Cross hire by Horizon is a one-stop shop for all your platform hire needs. Thanks to the Access Alliance - a national network of trusted access platform providers – we’ll ensure you get the machine you want, when you want it, wherever you are in the UK. 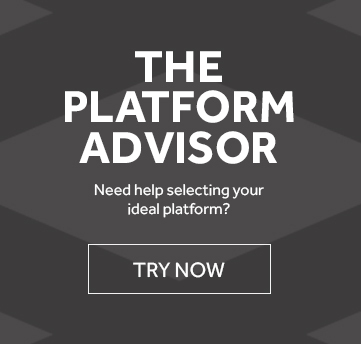 The service allows you to hire a platform anywhere in the UK and Ireland. Just tell your Relationship Support Manager what you need and when, and we’ll do the rest. "Horizon are number 1 at the moment, no failed deliveries, no unavailability - we are extremely happy." Just tell us what you need and we’ll do the rest. The true value of Horizons cross-hire service lies in the existing relationship between us. Having one supplier to meet your nationwide hire needs and access to your RSM - a single contact who already knows and understands you - makes cross-hire an efficient, convenient and cost effective service, saving you valuable time, money and energy on everything from finding a platform to placing an order. They may not be our machines, but you are still our valued customer and that means you will continue to benefit from our outstanding levels of customer service. We provide a full and fast response to any query. We’ll be there whenever you need us and will keep you in the picture by providing reliable delivery times, even sending you live text message updates depending on your preference. Our knowledge of reputable suppliers in every region of the UK means we know where to find tried and tested machines and who we can rely on to deliver them. We can place orders on your behalf and be confident that you will receive the machines you need, when you need them. 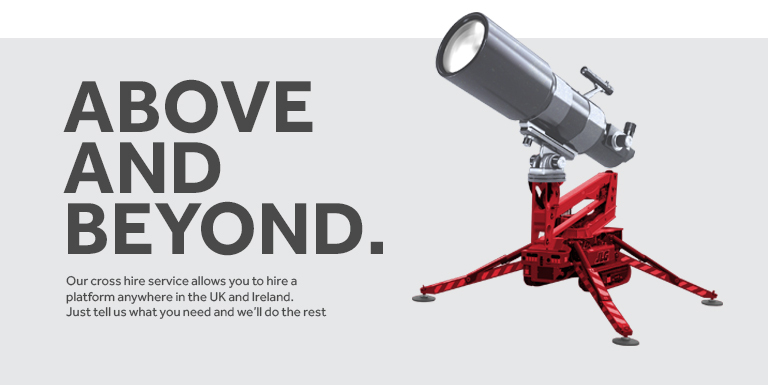 With a wealth of experience in the powered access industry and an understanding of our clients’ needs, we can find the right people for the job – companies to deliver the best equipment within the area it needs to be supplied in throughout the UK. We’ll work hard to keep your nationwide hire costs as low as possible. We never take customer loyalty for granted; indeed we reward it wherever we can, so if we can negotiate a discount or shop around to find you a better deal, we’ll do just that.